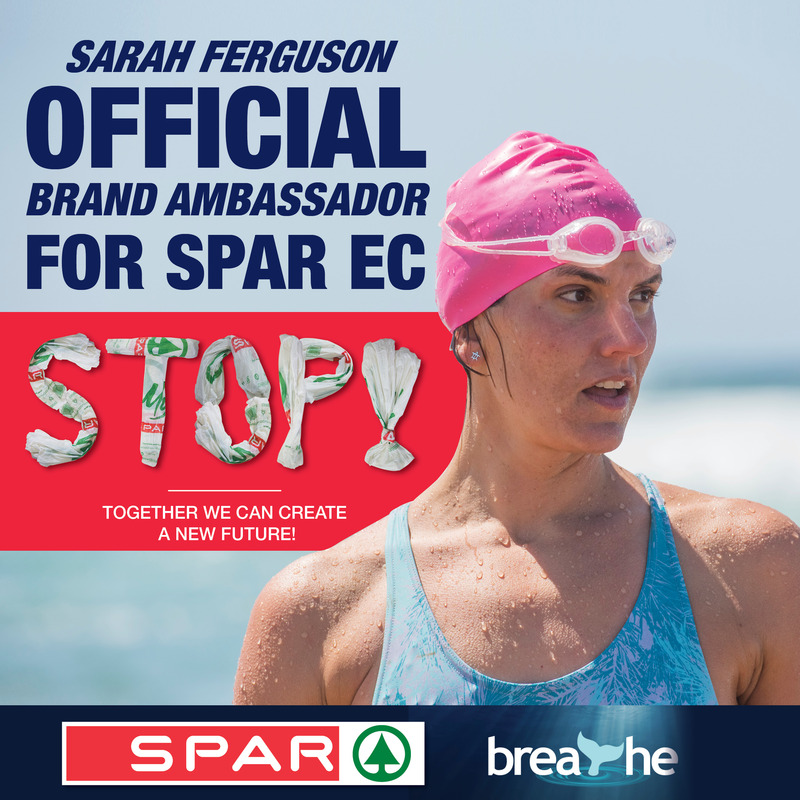 Spar is one of the largest retailers across Southern Africa with more than 850 stores nationwide. It is an unbelievable honour for Sarah and Breathe Conservation to partner with a household name that cares for the environment and lives this out in its online presence and projects. Sarah is currently a brand ambassador for this retail giant.